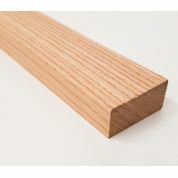 Dimensions of the section are 34x21mm. 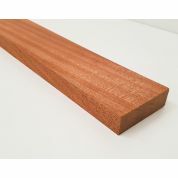 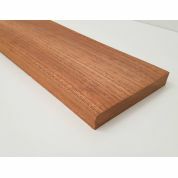 The timber is a light hardwood, a cheaper alternative to Oak. 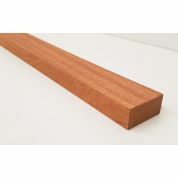 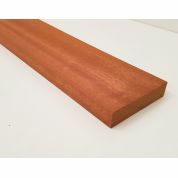 If this can be cut to lengths less than 1170mm, postage for low quantities can normally be done cheaper.